End Of Year Party at 3 Goats Coffee Co! 7am-3pm with Music by Jamie Moyer, Fun Times & Many Smiles! 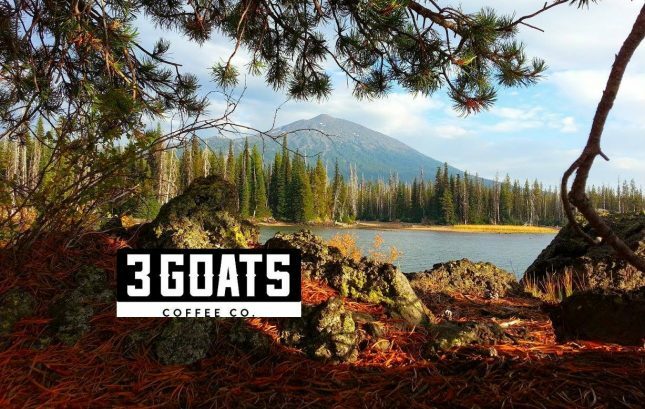 These goats just heard that 3 Goats Coffee is having a end of the year party All Day on Sunday, December 31st! Specials, music by Jamie Moyer, fun stuff…and many smiles. 7am-3pm. See you there for one special time. We so appreciate you all!!! !